Buenos Aires means fair winds or literally good airs in Spanish. It is one of the largest cities in Latin America, with a lot of cultural offerings, and is the point of departure for traveling to the rest of the country. Inhabitants of Buenos Aires are called porteños, "people from the port", implying that many of the inhabitants are immigrants in some ways or another. Buenos Aires is a singular, open, and integrating destination that allows the visitor not only to view the city but also to have an exceptional urban adventure. Buenos Aires famous dance is possibly the city's greatest contribution to the outside world, a steamy strut that's been described as 'making love in the vertical position'. Folklore says it began in the bordellos of long-ago Buenos Aires when men waiting for their 'ladies' passed time by dancing among themselves. 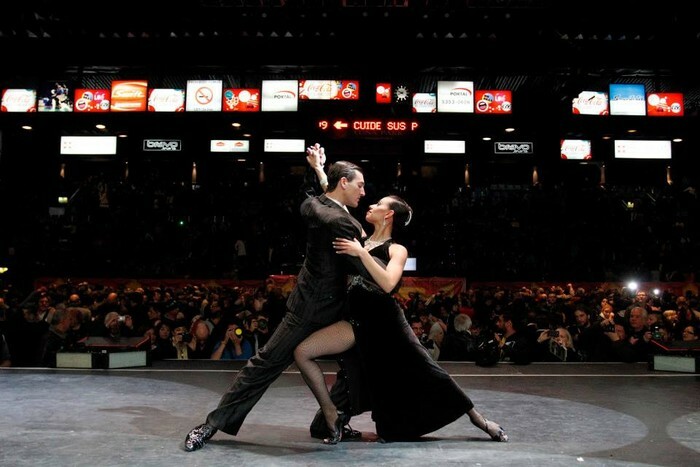 Today, glamorized tango shows are supremely entertaining with their grand feats of athleticism. You'll also find endless venues for perfecting your moves, from milongas (dance salons) to dance schools. Be aware that some people become addicted – and can spend a lifetime perfecting this sensual dance. Book Hostels in Buenos Aires. Top Related Buenos Aires News.